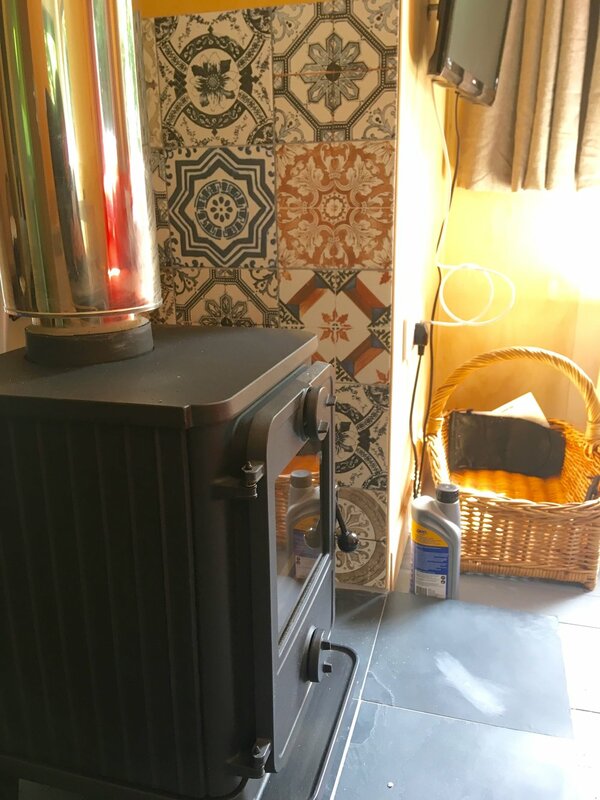 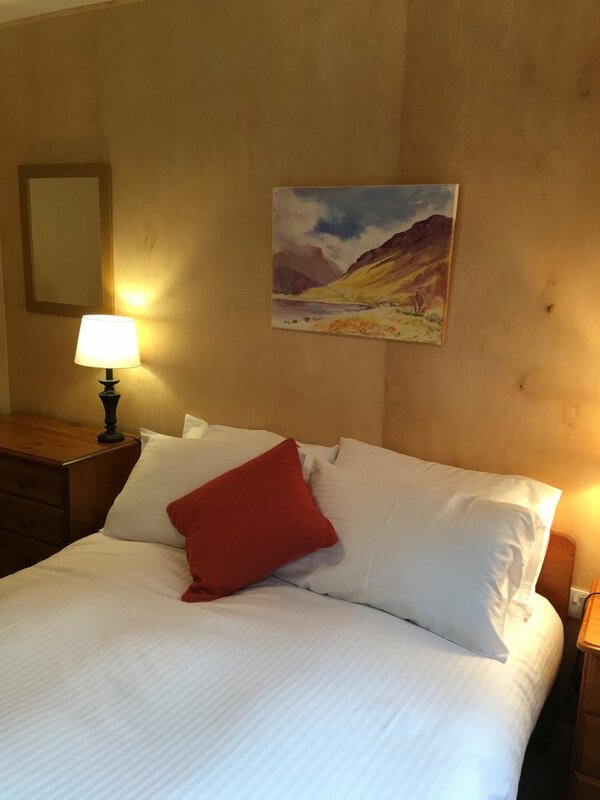 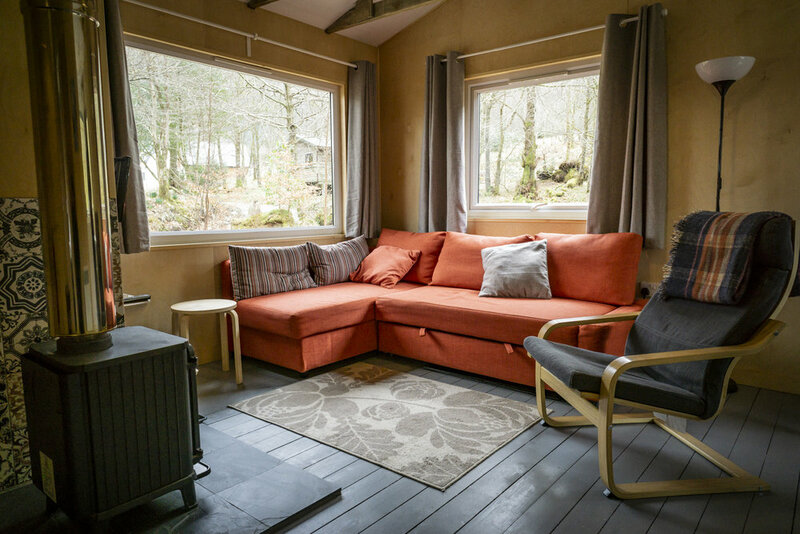 We offer Romantic luxury woodland cabins with wood burning stoves and the delightful burnside highland cottage by beautiful Glencoe in Lochaber - the outdoor capital of Scotland. 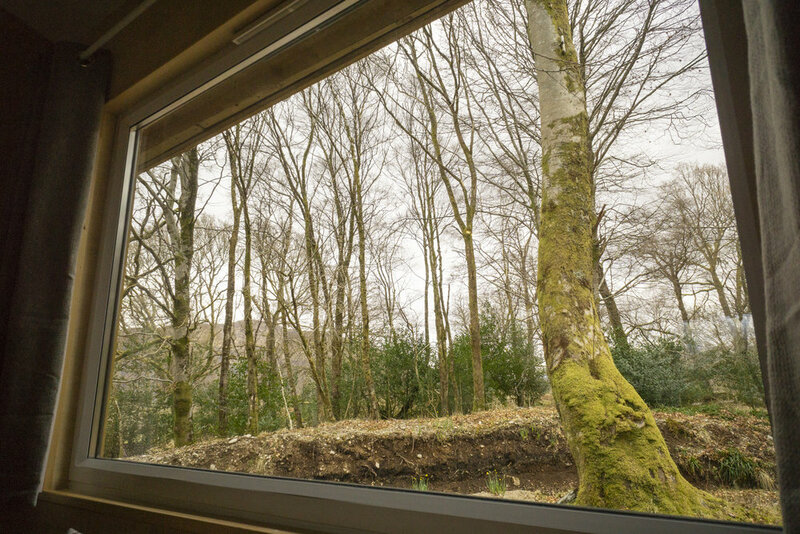 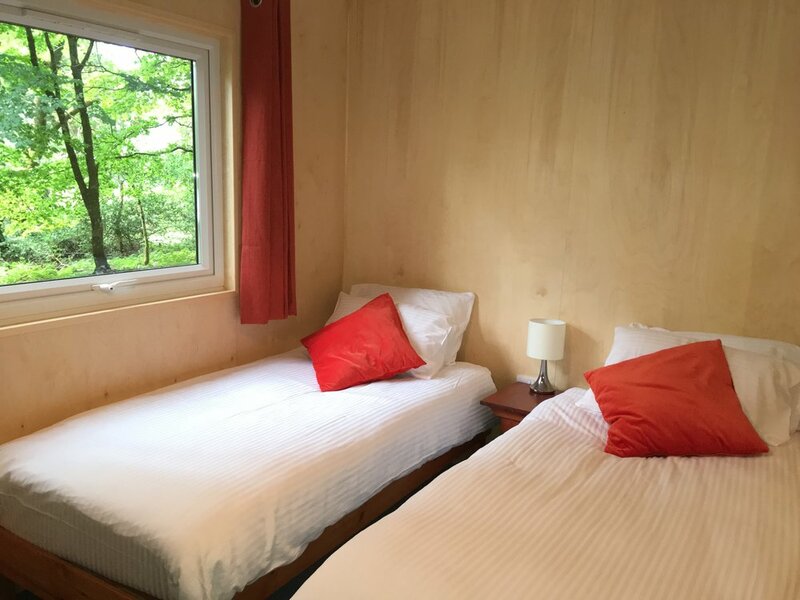 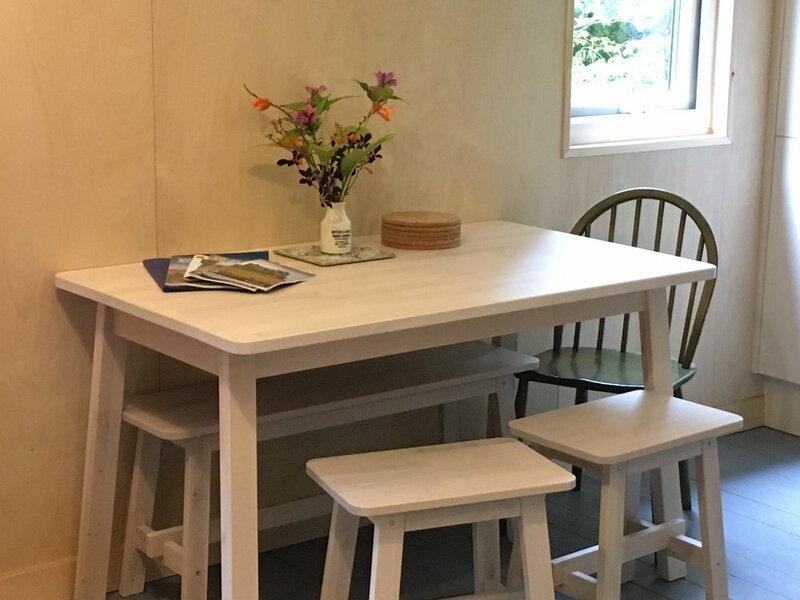 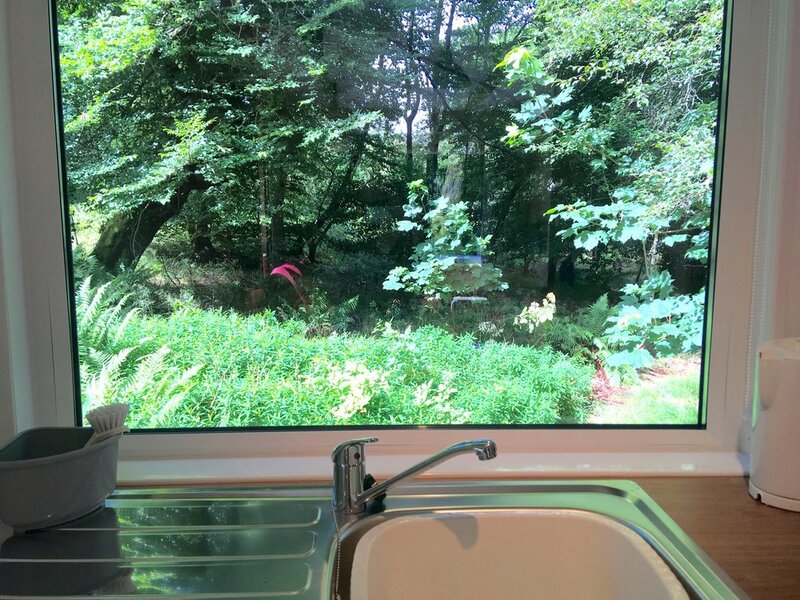 Set in native bluebell woods at the foot of Glencoe and on the shore of Loch Linnhe your cabin is one of only four separate cabins each with private woodland views. 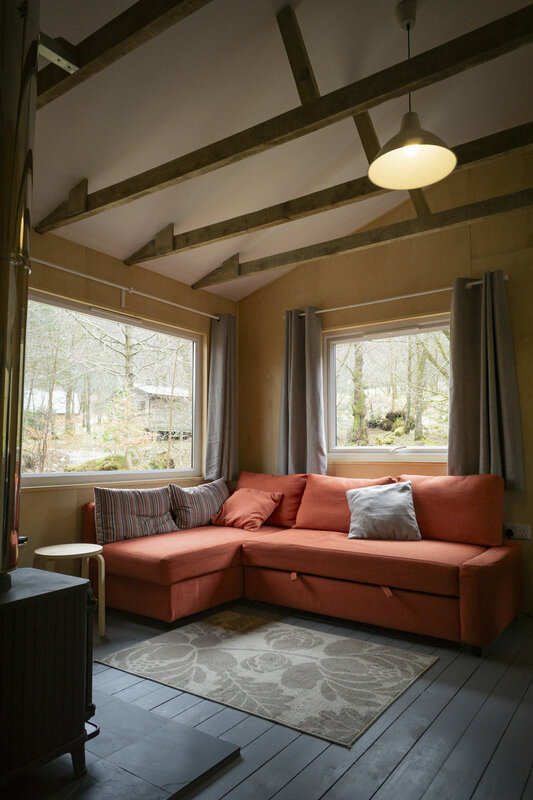 Each cabin is full of character with original open beams, wood burning stove and big picture windows on all sides with views to the woods and mountains. 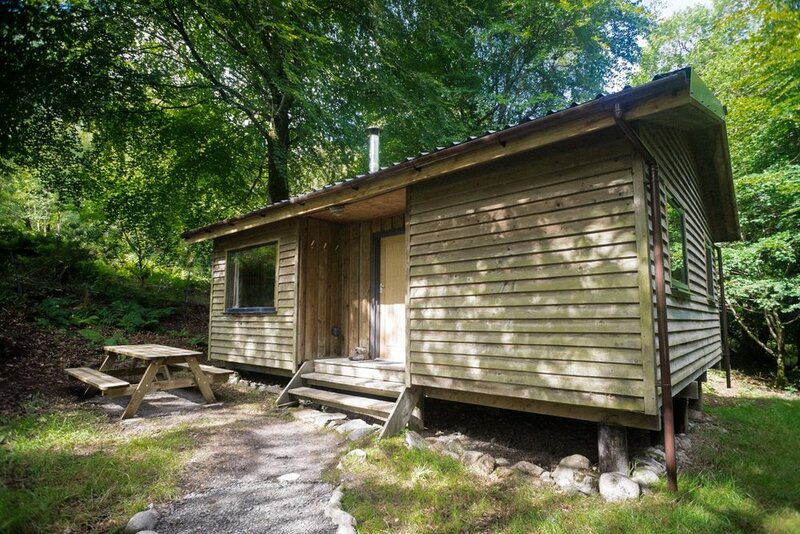 The cabins were built by my Dad in 1972 and craftsman restored and renovated to luxury specification in 2017. 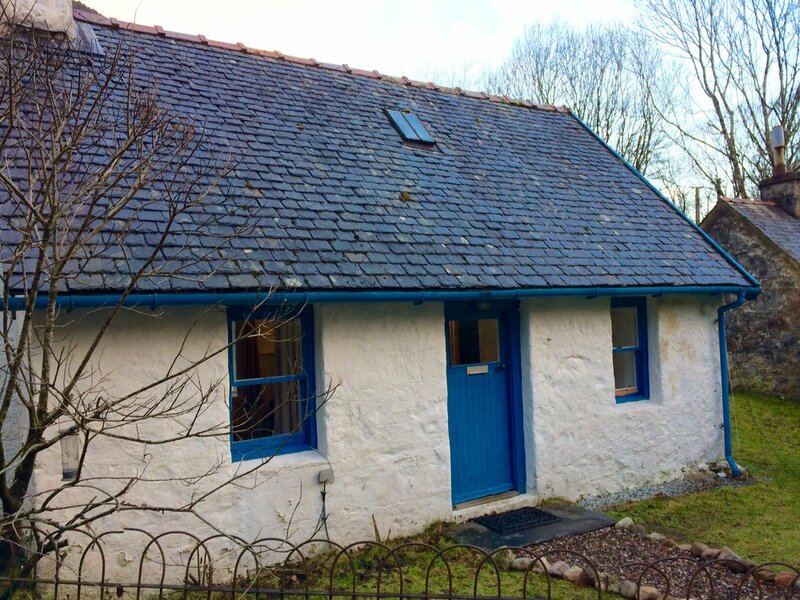 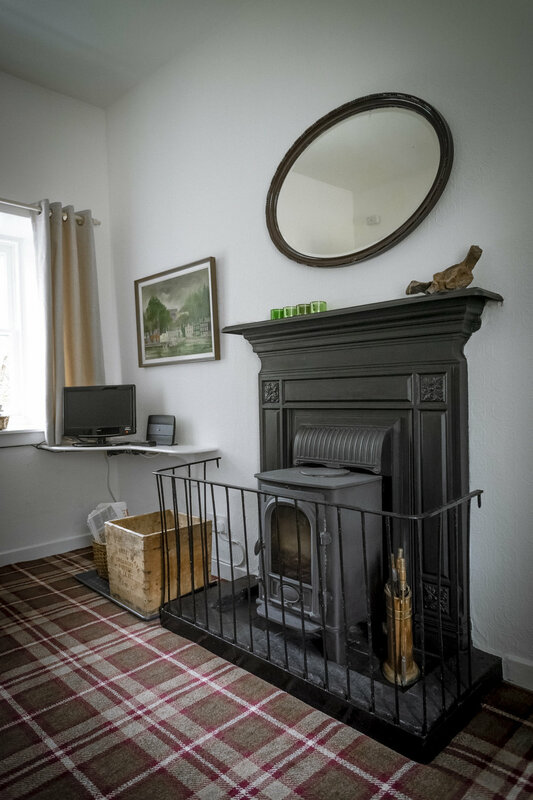 Romantic Highland Shepherd's cottage with wood burning stove. 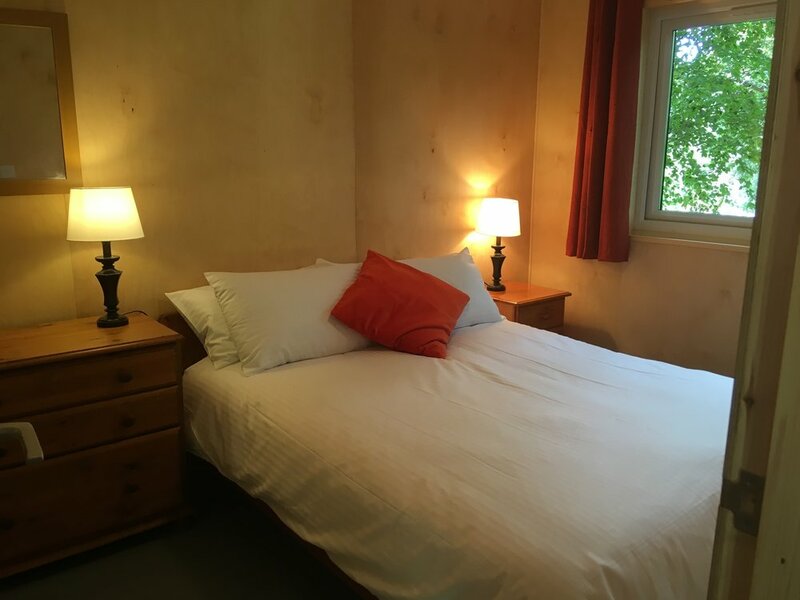 Perfect for a romantic retreat and an ideal base for outdoor activities.